A yahoo! delicious social bookmark add-on is now available for the google chrome browser ! This entry was posted in osde and tagged add-on, bmn, bookmarks, browser, business media network, chrome, del.icio.us, plug-in, smn, social media network, yahoo on 31/07/2010 by osde8info. Many thanks to Jane Quigley for blogging a link to these Ben & Jerry & General Electric augmented reality demos. This entry was posted in osde and tagged ar, augmented reality, b&j, demo, ge, video, web 3.0 on 13/07/2010 by osde8info. Many of your Android applications will need to interact with Internet data, which comes in a variety of formats. And you'll learn about the performance and coding trade-offs associated with each format. This entry was posted in osde and tagged android, google protocol buffers, json, mobdev, webdev, xml on 03/07/2010 by osde8info. 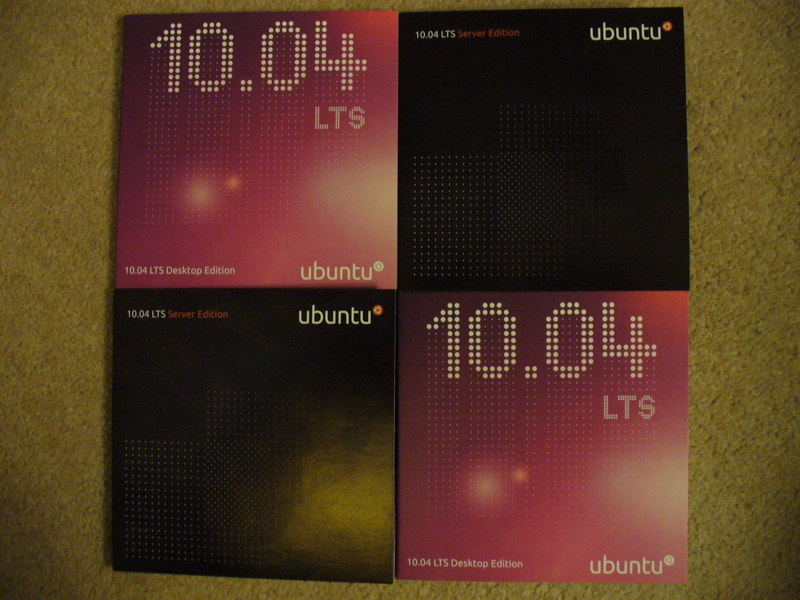 What’s the difference between the two Ubuntu 10.04 CDs ? 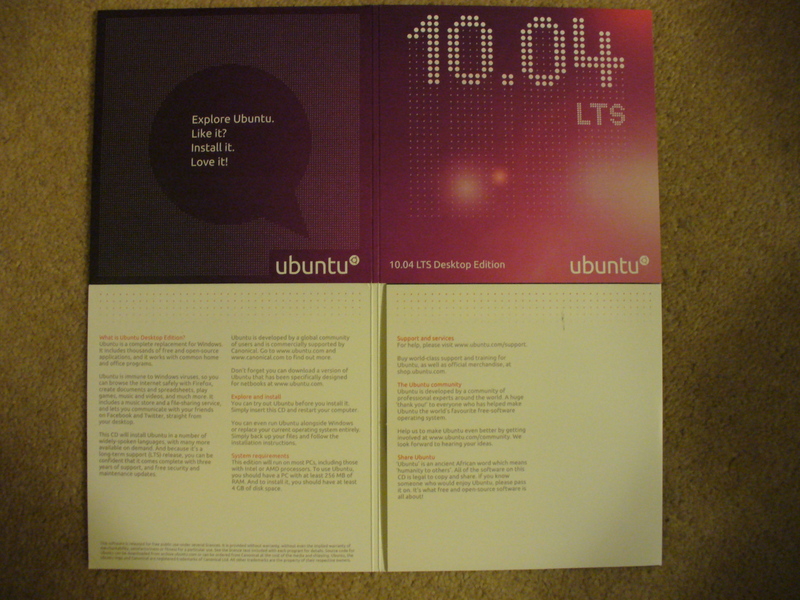 Whats the difference between the two (downloaded and 'official') Ubuntu 10.04 CDs ? So the the downloaded version is 300K smaller but NEITHER have keyboard support for my physical or virtual hardware ! So could someone please let me know when Ubuntu are planning on putting back in support for keyboards as i find keyboards very useful ! This entry was posted in osde and tagged 10.04, cd, download, gnu/linux, iso, ubuntu on 02/07/2010 by osde8info. What you'll need / to understand ! This entry was posted in osde and tagged bmn, cc-by-sa, creative commons, crowd power, flickr, floss, free libre open, open source, oracle openoffice.org, slideshare, smn on 01/07/2010 by osde8info.